The introduction of the Rival Series brings with it the first ever Rocket League Championship Series (RLCS) Promotion Tournament! 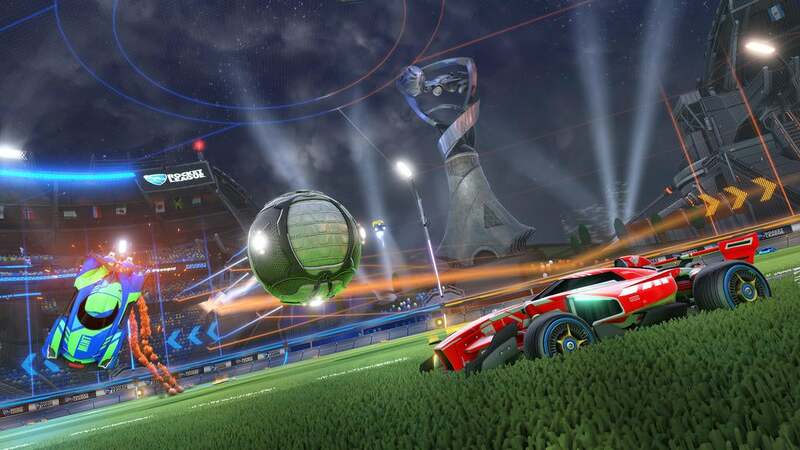 This event will take the two lowest-ranked RLCS teams and place them in a double elimination bracket against the two highest-ranked Rival Series teams from each region. At the end of the weekend, the top two teams from each region will secure their spot in Season 5 of the RLCS, while the bottom two go on to play out Season 5 in the Rival Series. Renegades and Allegiance will be facing off against Out of Style and Fibeon for their chance to qualify for Season 5 of the RLCS. With weeks of League play coming down to one day, lets breakdown the first two key matchups of the NA Promotion Tournament. Out of Style lost only once during their Rival Series, which makes them a proven team at this point. Despite some early questions from the community about Lachinio's (RLCS Season 1 Champion) choice of teammates. After running the gauntlet through this season, the question remains can Out of Style keep the momentum from the Rival Series and take down Allegiance? 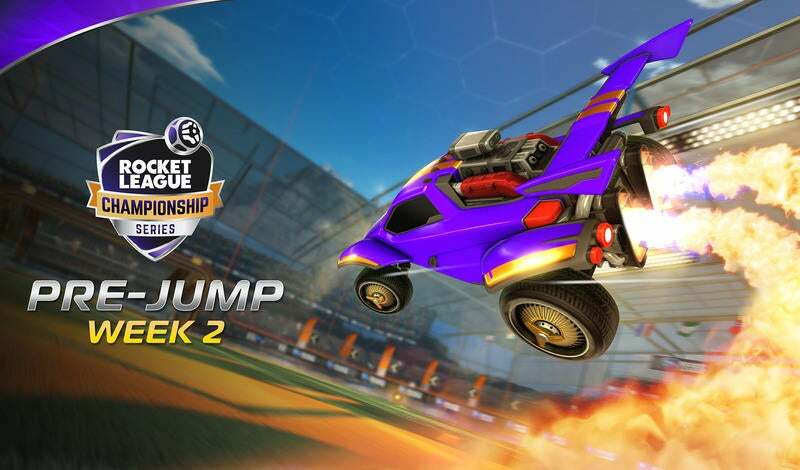 It’ll be on Dappur and the Renegades to fix the teamplay issues that plagued them all season long during the RLCS. If RNG can focus on the passing plays that they are known for, they can make a run to reclaim their RLCS spot. On the other side of the pitch is Fibeon, a dominating force in the Rival Series, and grand finalists in NBC's Universal Open. These newcomers will be looking to make their mark on the RLCS, with all this talent on the field it make this NA showdown too close to call. Team Envy, Team Secret, The Juicy Kids and Fnatic (formerly The Leftovers) will meet on the pitch to see who can fight their way back into the RLCS. With former teammates, old rivals and new challengers battling this Sunday, we’ll all be watching closely as the tournament unfolds. Remkoe and Deevo (reigning RLCS World Champions) find themselves in an unfamiliar spot as they face relegation after a rough season under the Team Envy banner. 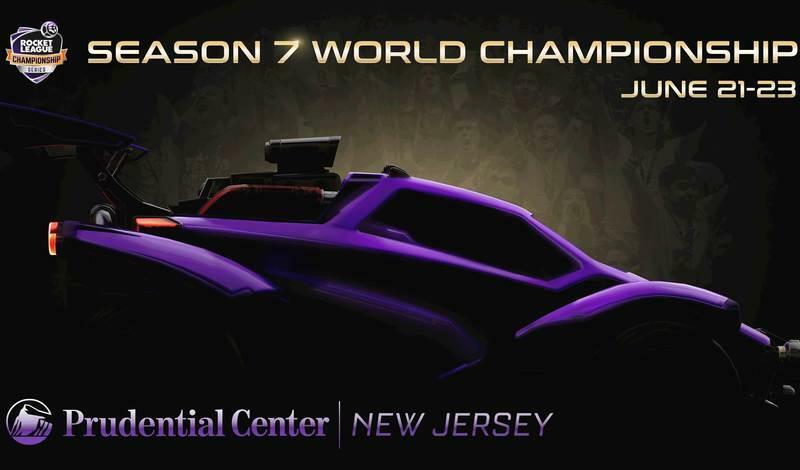 With a focus on bringing the team back to World Championship status, the group's first challenge will be taking on The Juicy Kids, a roster that is led by the RLCS veteran Killerno7, who will be looking to make their way back into the Championship Series. Team Secret was the team to deny The Leftovers a spot into the RLCS weeks ago, and now they find themselves facing off against the team they beat in a unforgettable overtime game 5. With a new coat of paint, Fnatic has been looking stronger than ever. One thing is for certain, Maestro will be playing to prove to his former teammates on Team Envy that dropping him from the roster was a mistake. You can catch all the action live on twitch.tv/RocketLeague this Saturday, October 28 at 12pm PDT with the North America tournament, and then Europe on Sunday, October 29 at 9am PDT. Fan Rewards will be on for both broadcasts, so don’t miss your chance to earn rewards on both streams! 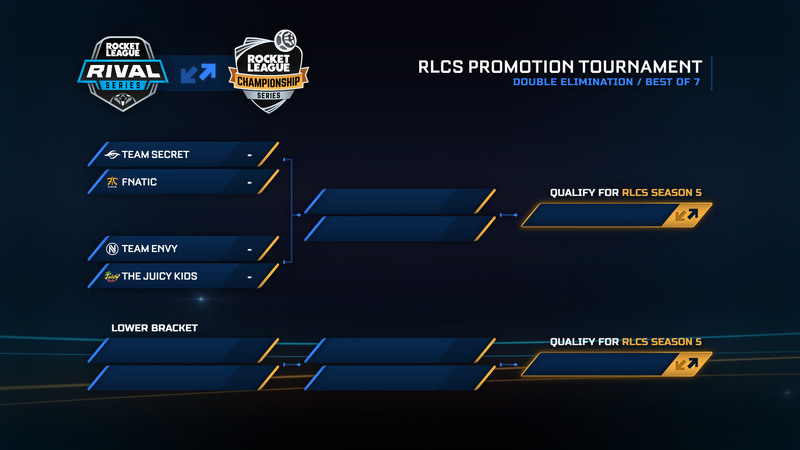 We’ll see you this weekend for the first ever RLCS Promotion Tournament!